If you’ve been looking for an all-natural line of products for your skin care and/or health care regimen then you need to check out Siberian Health. Based out of Russia and founded in 1996, they have over 20 years of experience making products from natural ingredients. Using local resources, such as Siberian herbs, they have grown their local economy and expanded to bring their success to countries all over the world! Products are created and tested in their Research and Innovation Center. The founders of the company have brought in scientists to research ideas and find the best formulas to make the most beneficial, natural products. Having the Research and Innovation Center allows for employment of scientists to be creative and expand their potential. This encourages a new generation of scientists thus increasing the promise of our future. If they have found a formula to help prevent allergies and diabetes (several teas and supplements are available for purchase under this health benefit) then who knows what they will discover in the future! Siberian Health has a wide range of products for everything from dietary supplements to toothpaste. They have created balsams that assist with muscle aches and a variety of teas that help your heart, liver, intestines, and joints. If you are interested in sharpening your vision or strengthening your bones they have a supplement for that as well. They have health supplements for women and men. And for those of you who want to detoxify your body and give yourself an immune boost, they have something for you too. After you’ve taken care of your inside health you can try their outside health products for skin, hair, and oral care. Pamper yourself with their many lotions and creams. Treat your feet to their Anti-Odor Foot Cream. Enrich your scalp with their Healthy Scalp Herbal Serum. Brighten your pearly whites with their Natural Toothpaste Repair & Renewal with Rose Hips. Once you’ve tried their products and fallen in love with their organic method of providing the best products on the market you can join their team to spread the health benefits to others around you. Become a consultant for their company and you can become a part of a team that believes in making yourself a priority. You can choose to make a full time career out of sharing the love you have for these wonderful products, or keep your currently existing full time job and be a part time consultant offering others assistance in getting their health and beauty products as they need them. 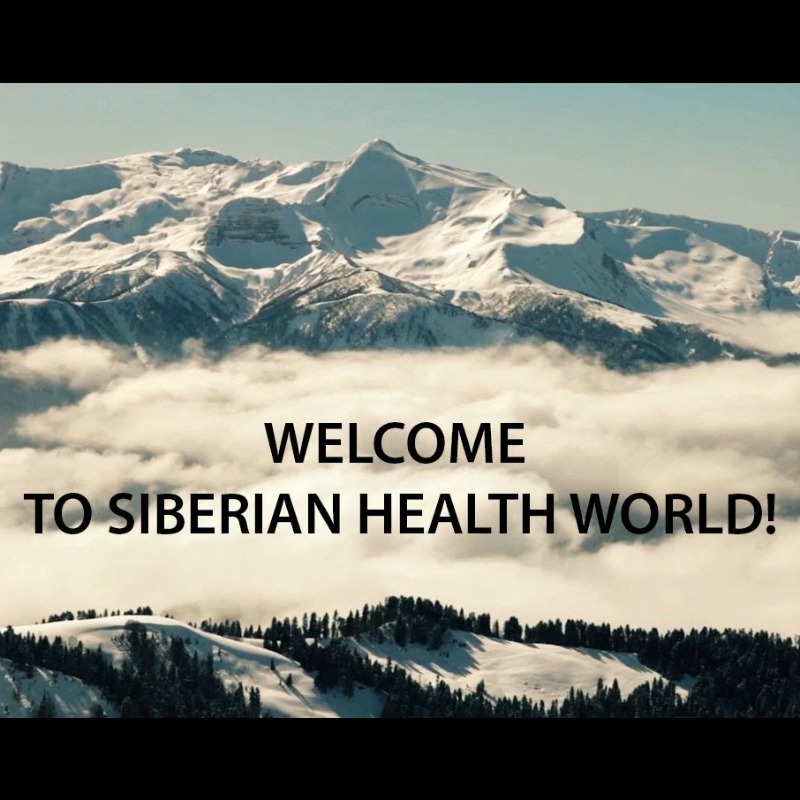 There is so much to love about Siberian Health: natural products, innovative ideas, beneficial health supplements, scientific improvement, and the opportunity to be part of a worldwide company! Products can be ordered on their website or on other sales websites such as Amazon. Customer reviews are great. Want more information about the company and how you can join? Check out their website at https://us.siberianhealth.com/en/. If you aren’t a believer already you will surely be swayed after reading about their company values and trying their fairly priced products!